There are 'rules' to be followed if you ride with others. 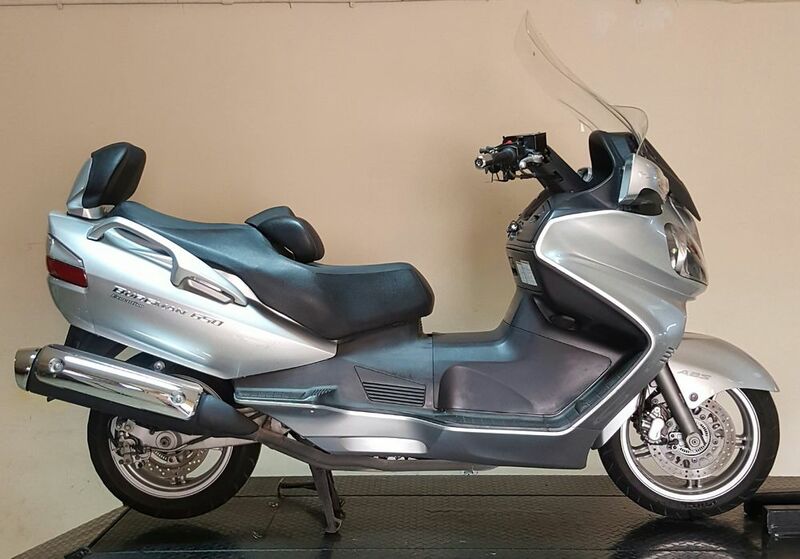 HONDA - Silverwing 600 (2003) - not for sale! 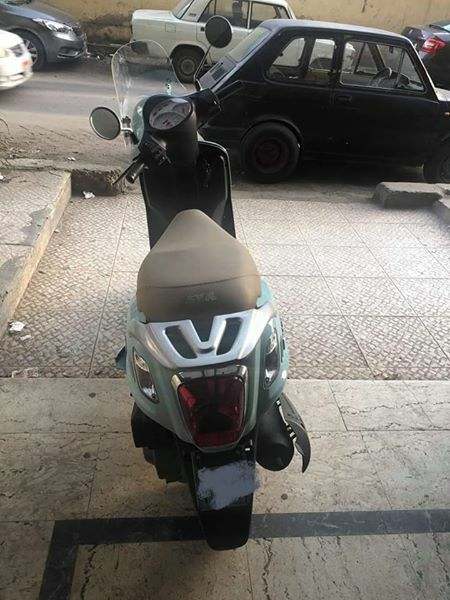 125cc injection 15hp Very good condition, new front and rear tire, only have some scratches. 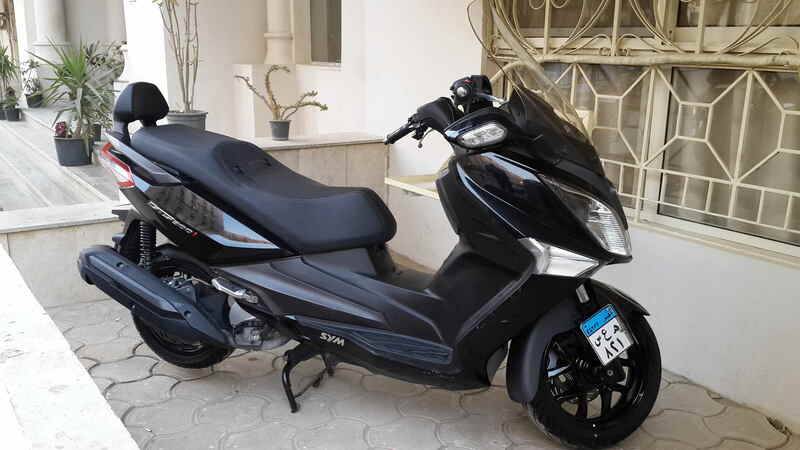 SYM - gts 300 i (2013) - not for sale! 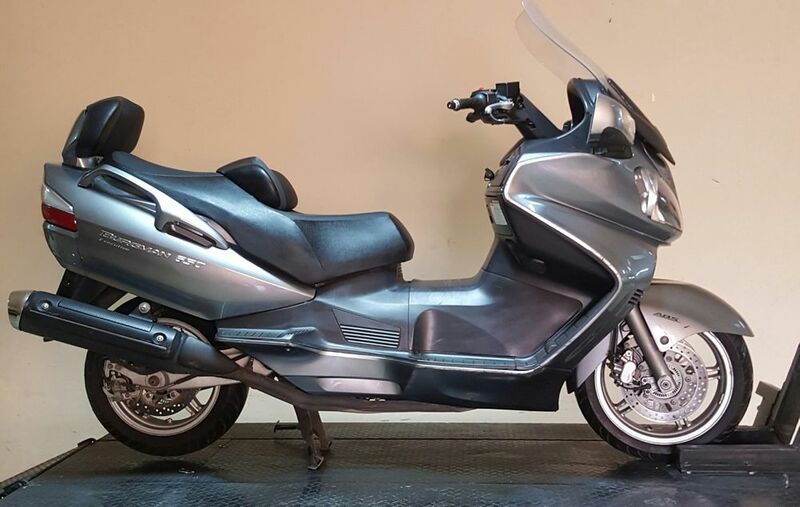 KYMCO - Gdink (2017) - not for sale! 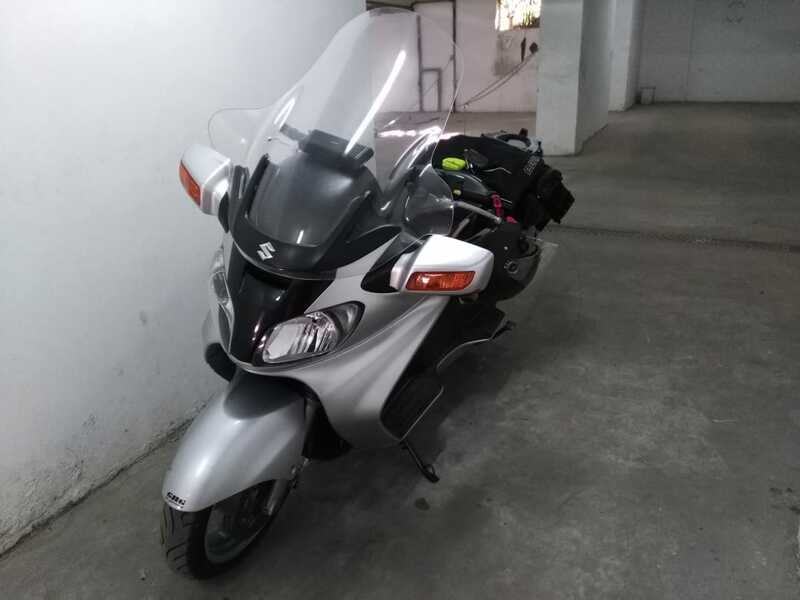 SUZUKI - Burgman 650 (2007) - not for sale! 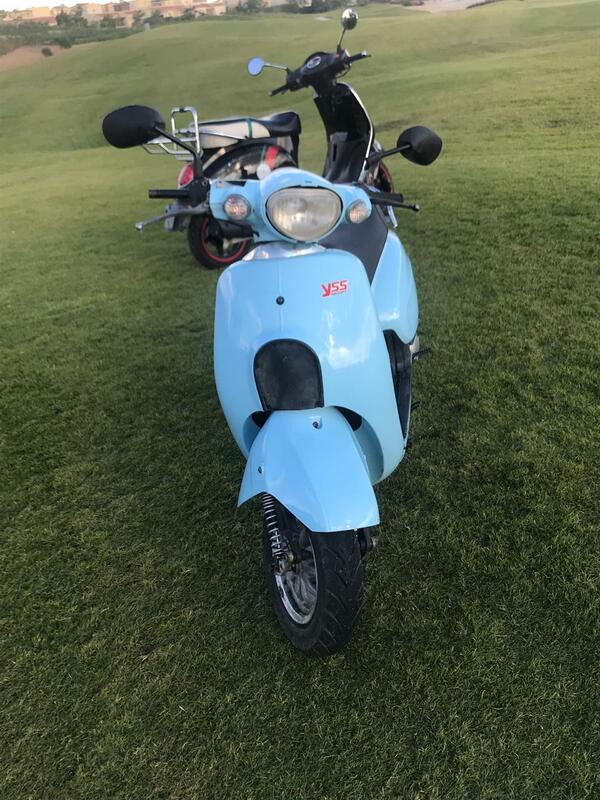 SUZUKI - Burgman 650 (2006) - not for sale! 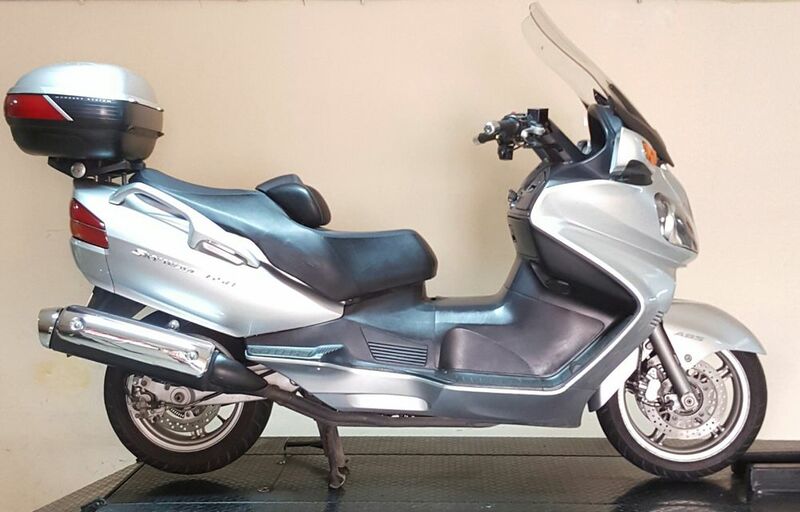 SUZUKI - Burgman 650 executive (2007) - not for sale! 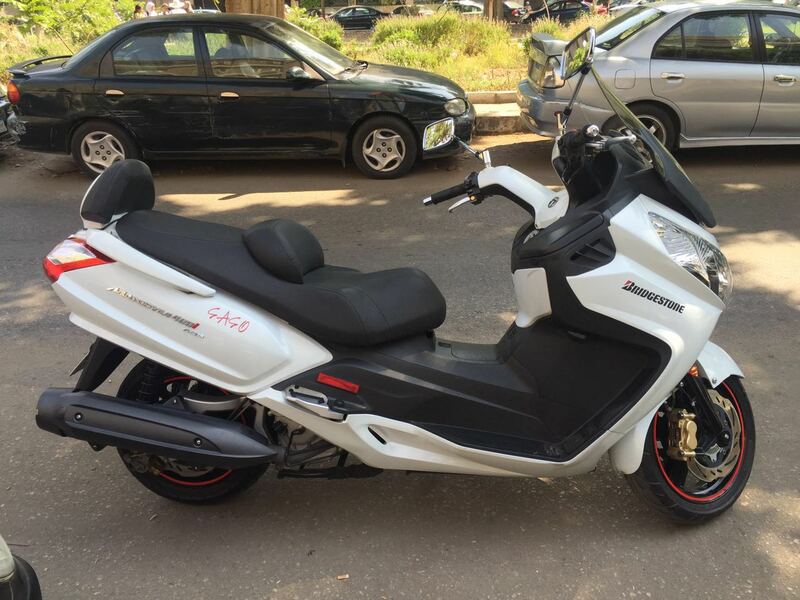 SUZUKI - Burgman 650 (2008) - not for sale! 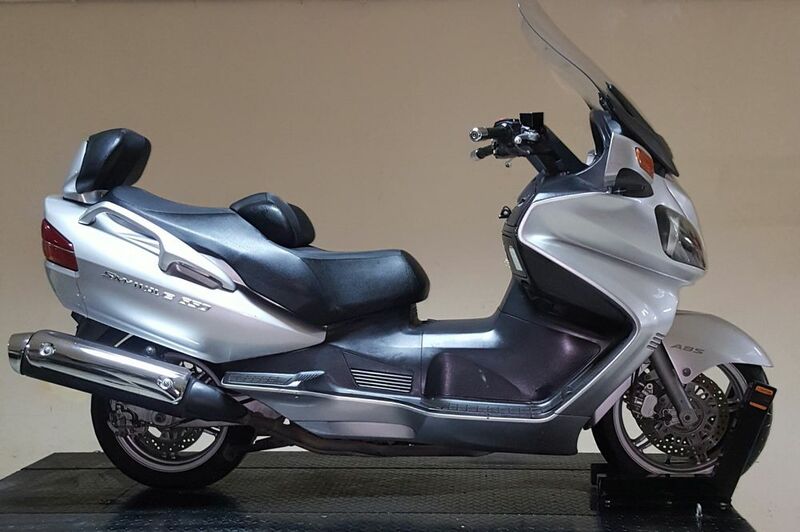 Burgman 650 executive very good condition...ABS..folding mirror..electric windshield ..
KYMCO - Downtown 300 ABS (2014) - not for sale! 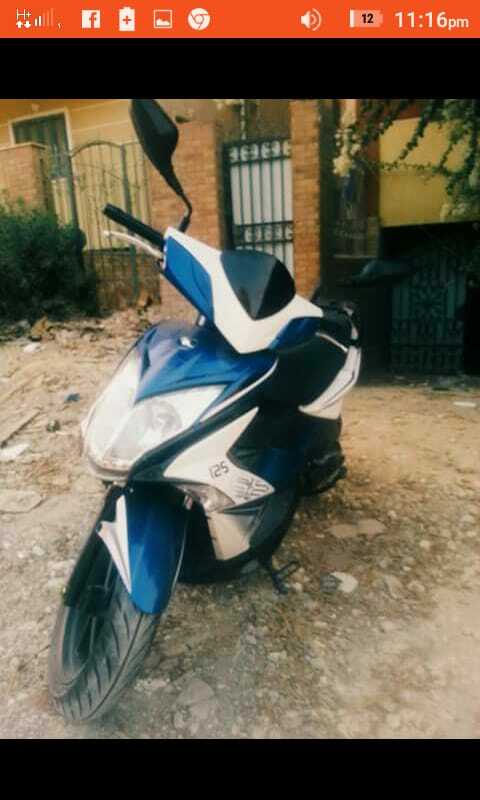 YAMAHA - xmax 125 (2007) - not for sale! 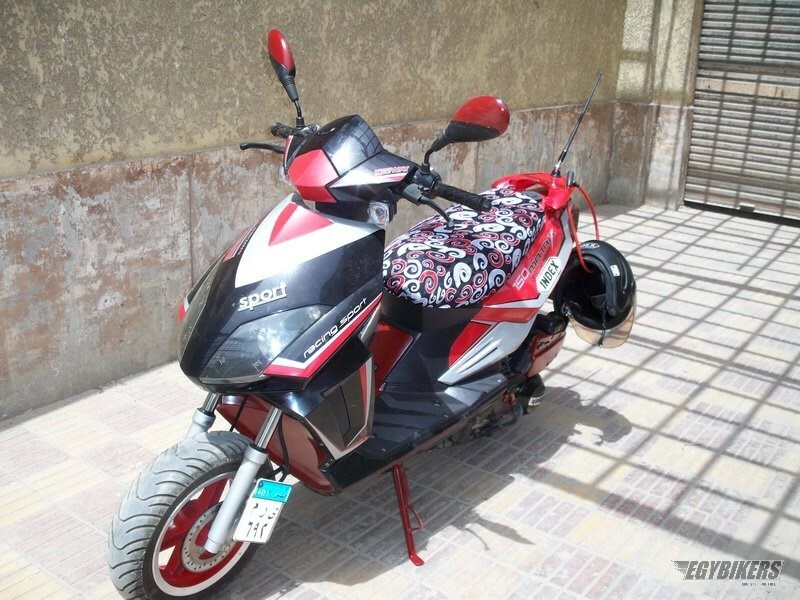 VESPA - keeway matrix 150cc (2007) - not for sale! 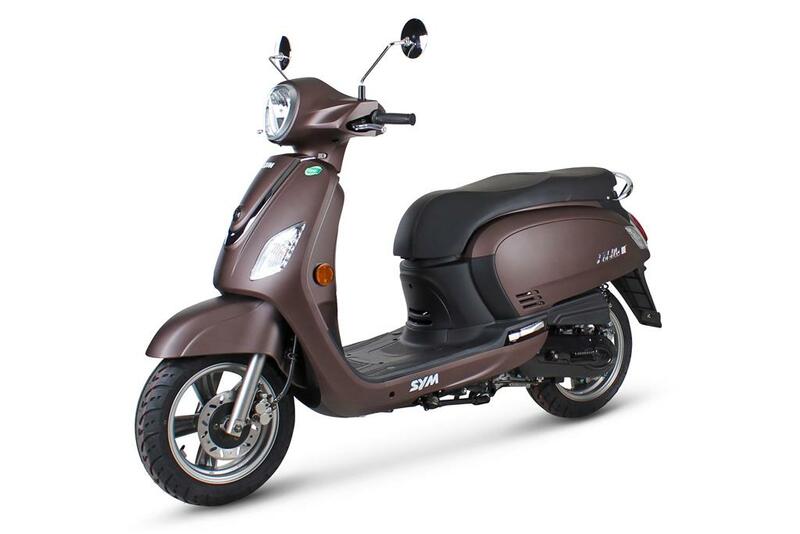 SYM - SYM 400i (2013) - not for sale! 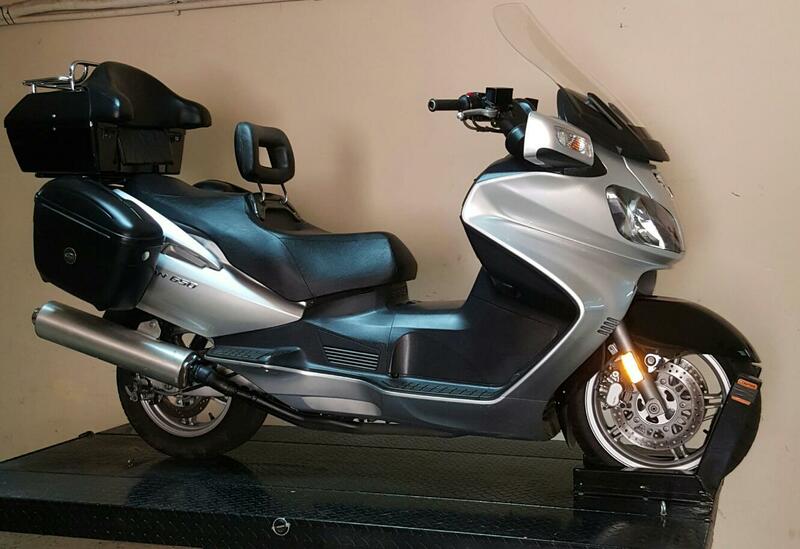 SYM - Fiddle 3 (2015) - not for sale! 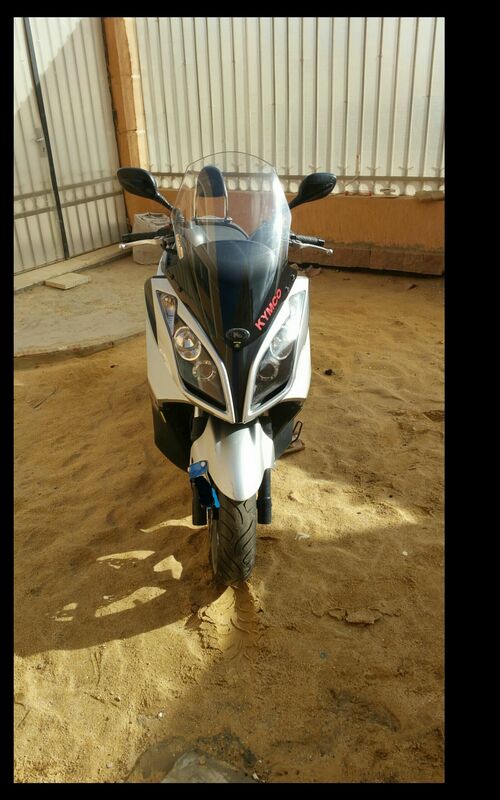 PEUGEOT - Tweet 150 RS (2014) - not for sale!